Cold Iron has been introduced to the public today as it plans to focus on AAA online action games in its future. The studio’s first project will be an Unreal 4-developed sci-fi title that is slated for release in the near future for consoles and PC. Established on November 2015, Cold Iron is a Silicon Valley-based studio is run by a team of veterans who have been involved with critically successful MMO and action titles. 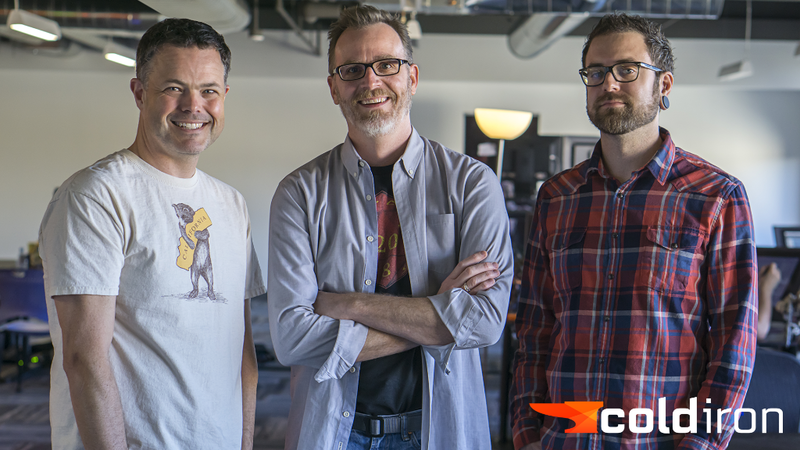 Members include CEO Craig Zinkievich, CTO Shannon Posniewski, and Creative Director Matt Highison, who have worked on titles such as Bioshock Infinite, Metroid Prime 3, Doom, and the Borderlands franchise. For more information about the team, you can visit the studio’s official website here.